This is a sponsored post from Socialite on behalf of PatPat.com. As always, all opinions are 100% mine. Here at More With Less Today, our team of super savvy saving detectives are always on hunt for new ways to spend less on essentials, clothing, toys and home goods. Our new favorite source is called PatPat. It’s a new, free-to-download APP, available on iOS and Android and if you are a bargainista too, it may become your new favorite source for savings. 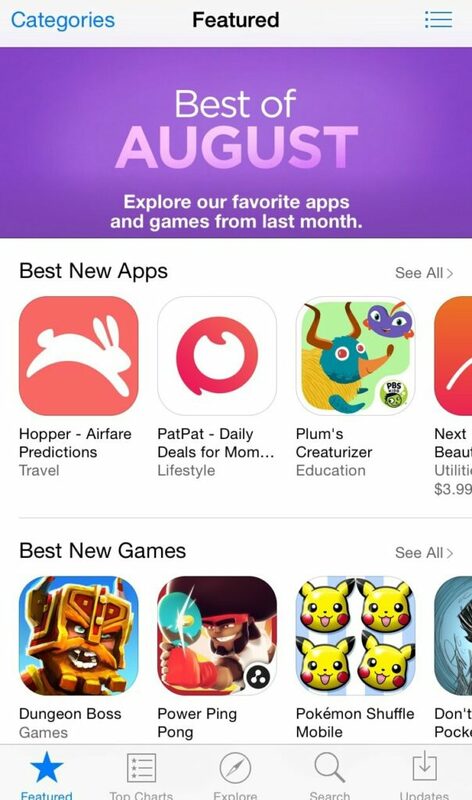 The Apple APP store is featuring PatPat as the “best new APP“. I can see why, it is visually stunning and easy to use. At PatPat you will find prices at up to 90% lower than at traditional stores. Don’t take my word for it, take a look and see what I mean. I loved the selection of denim dresses and loved the prices too! There are new daily events starting at 6 AM. Best selling categories include kids’ clothing, trendy accessories, household essentials and toys. They have a good selection of Halloween items at very good prices. There is no need to spend a fortune when you have PatPat. Special Savings Code for You! Use promo code MORE35 to save 35% plus $5 off if you are a new user! Invite friends to download the app and they will get $5 off their first order. Once they get their first deal, you will receive a $5 store credit too! See all the great deals and download the free app, at PatPat.com. Hadn’t seen this app yet. Will have to check it out and see if they have any things we need! I’m a huge fan of deals for mom! I love apps that help my family save $! 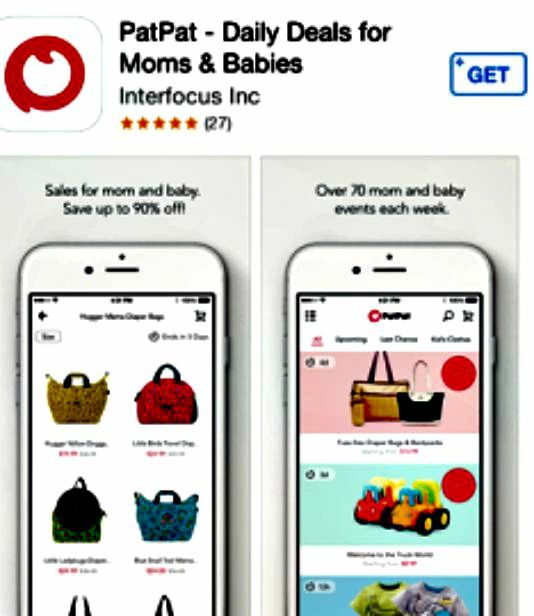 I love apps that save me money, especially if it means I get to shop!! I need to check this one out sounds awesome! There’s so many apps to where I can’t keep up anymore lol. But I love deals apps and this one sounds right up my alley. I’ll definitely check it out, thanks! This looks like a great source to check out. Appreciate you sharing, I am all for saving money!